I Spy: Video Games, Consoles, Cameras and More for Black Friday 2014 | OhGizmo! Last year was awesome, but this year’s going to be awesomer, yes? Batman is awesome enough as he is. 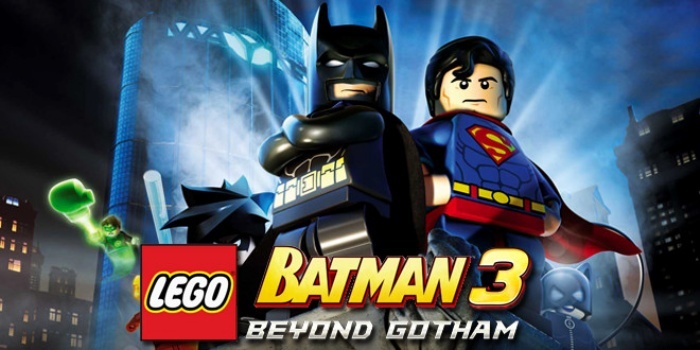 But LEGO Batman? Even better. The game featuring none other than the Dark Knight in Lego-lized form normally retails for $26.99, but it can be yours for $21.33. Get your Steam download for the game from Green Man Gaming and just use coupon code “DEALNE-WS21OF-FPCGAM” to get it at the lowest price it’s being sold at. 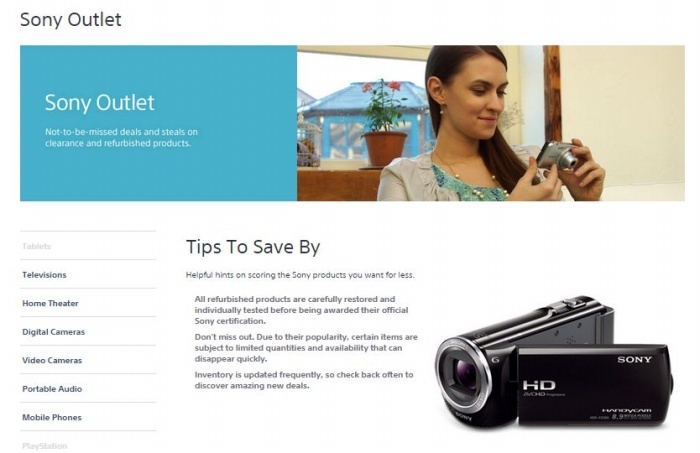 Everything from tablets and TVs to digital cameras and mobile phones are up for grabs at low, low prices at Sony Outlet. They’re available in limited quantities, although you should check back often since they add new stuff all the time. Refurbished items are restored and tested before they’re placed back on the shelf, so you’re better off buying here than, say, buying your neighbor’s old camera. It’s the clearance items that offer the best deals, though, so look for those first because once they’re gone, they’re gone for good. ‘Tis the season to play video games! 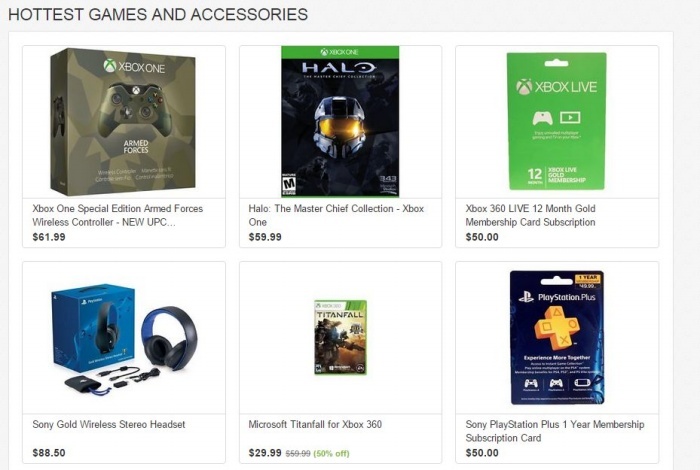 eBay is being extra generous by giving everyone the chance to get much-coveted video game titles and consoles with a special discount. Get $10 off with every purchase of $50 or more, and get free shipping to boot. Just key in the coupon code “CPLAY10” when you’re ready to checkout. This is the biggest dollar off coupon eBay has offered thus far on video games, so don’t miss out because it expires today.